Rumors suggested the diagonal is 6.2�, with a Plus variant expected to have 6.76� panel. 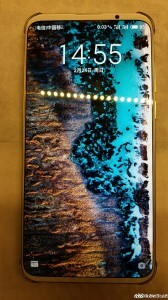 It is likely an AMOLED panel with Full HD+ resolution. 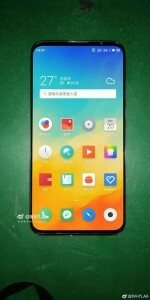 Official teasers say the bottom bezel is 16 mm thinner than the one on Meizu 16. 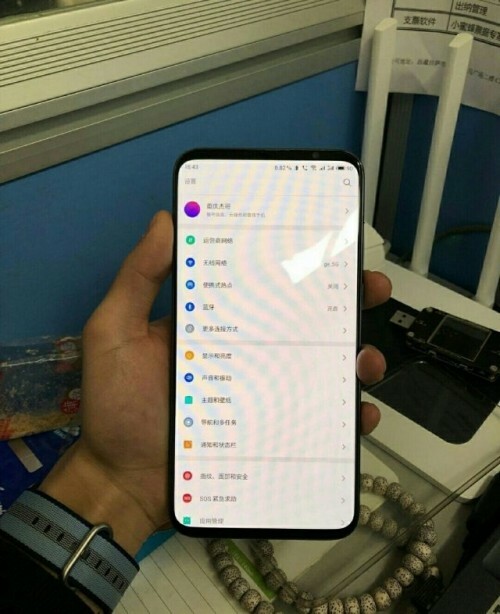 Other suggested specs include Snapdragon 855 chipset, 48 МP camera and a price tag of over CNY3,300 (nearly $500/�450). That photo though... Not sure if that guy's hands are so small or that phone is such a giantic paddle. Nobody will ever buy this outside of China.